Please answer the following questions regarding your IDSS subscription. 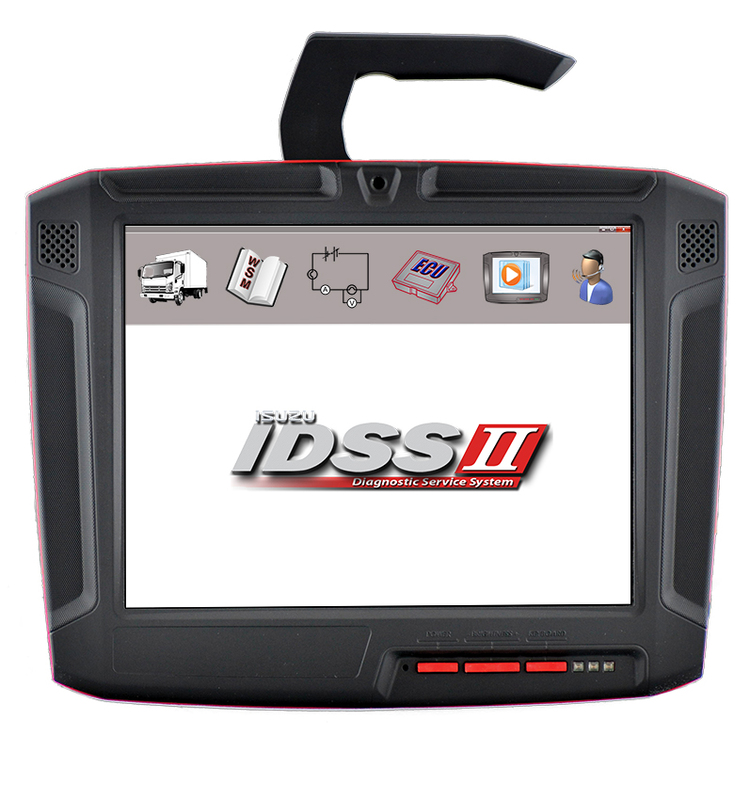 Please select the hardware device that you'll be using for this IDSS subscription. Please select the option that best describes why you're purchasing this IDSS subscription. 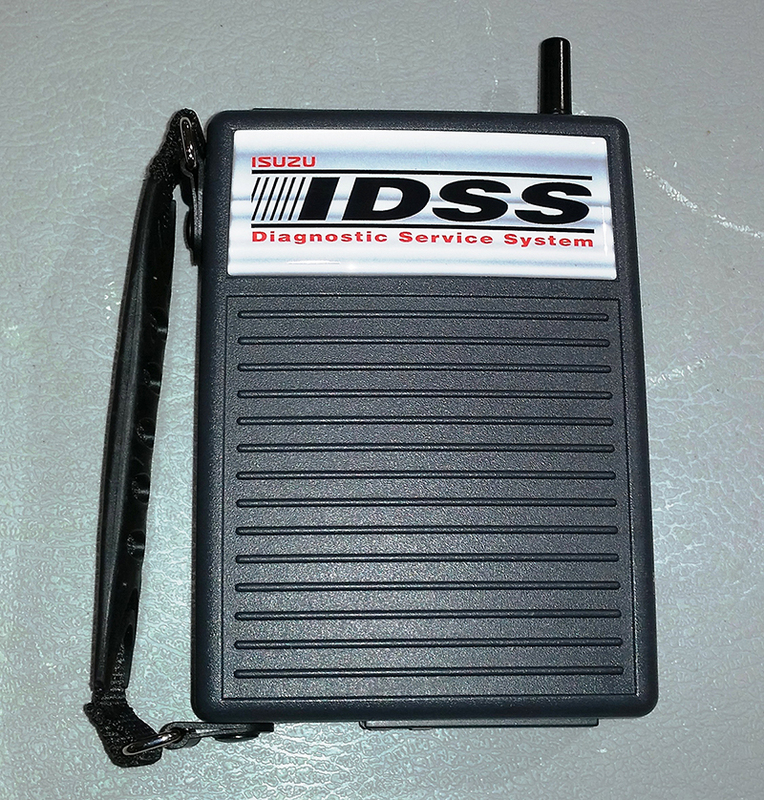 I would like to add time to an existing installation of IDSS. I would like to purchase a new IDSS subscription license. 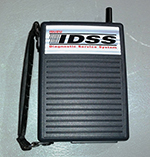 Please enter the IDSS serial number that you'd like to renew with this order. 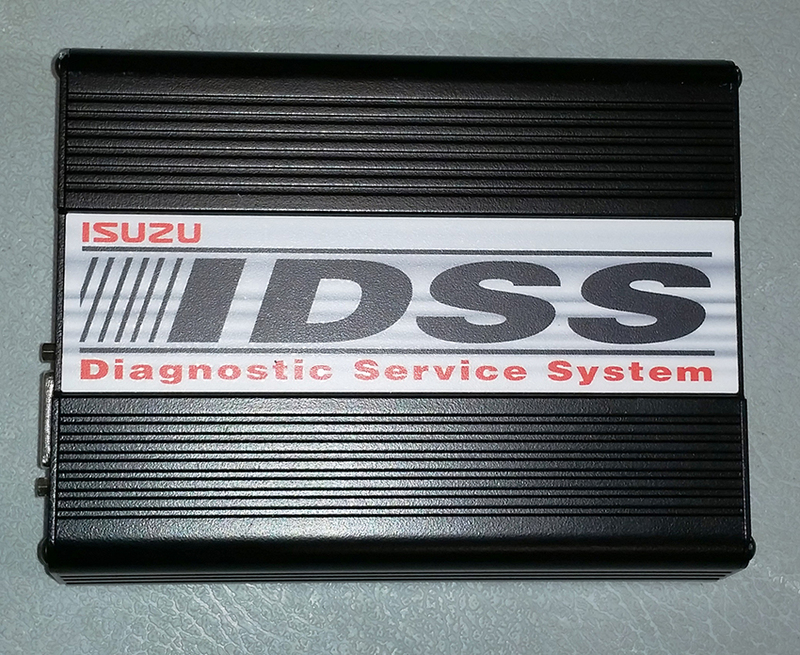 You can retrieve your IDSS serial number from the original invoice sent by Isuzu Truck Service, or in the Help menu of the IDSS software.